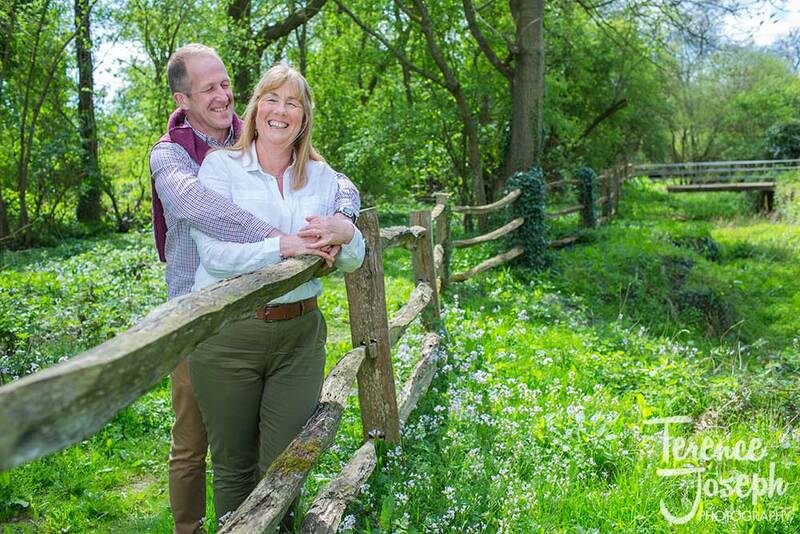 An engagement photoshoot is the perfect opportunity to get to know a couple before their big day, to see what types of photographs they like and don’t like, and to check out how they interact with each other in front of the camera, and I was thrilled to meet Sue and Nigel to take some laid-back countryside themed photographs before their wedding day. 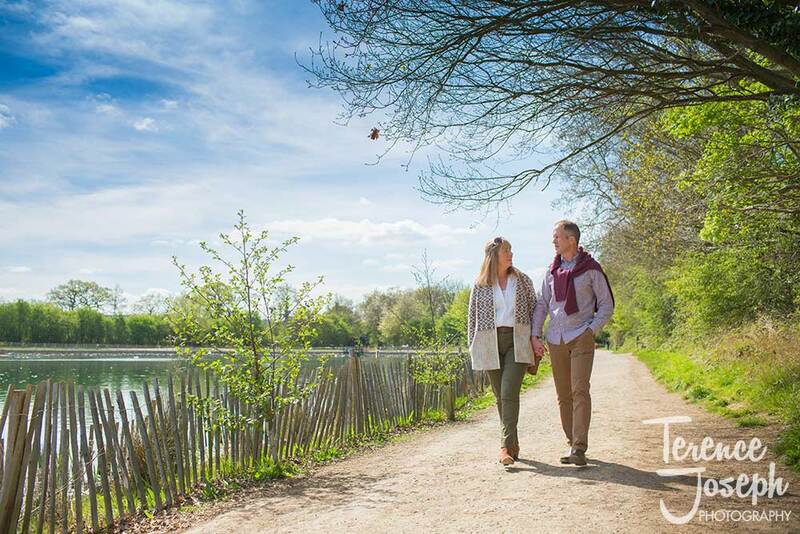 The shoot was in the beautiful Haysden Park in Kent, and with some great open spaces, a stunning lake and some magnificent wild, overgrown areas, there were plenty of places to get a variety of photos of the couple. 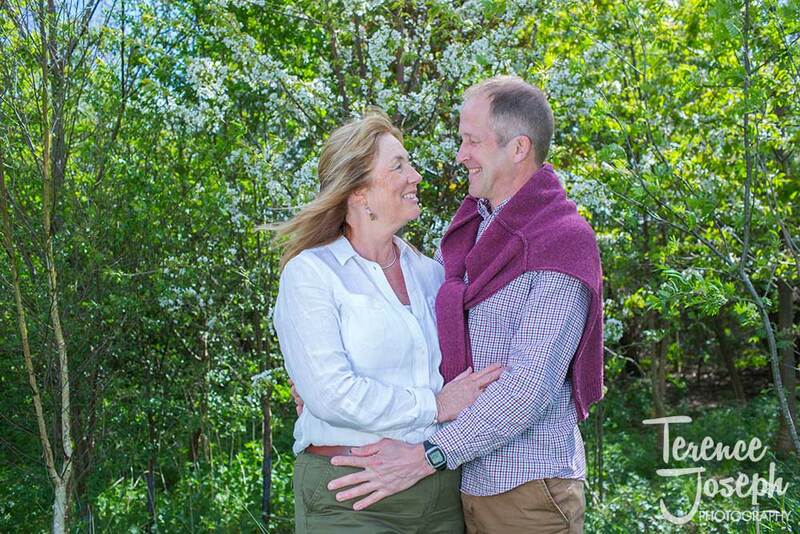 We started off with a coffee in the park café for a bit of a chat before we got down to work, where we talked about life, the upcoming wedding, and even nick names that the couple use for each other! 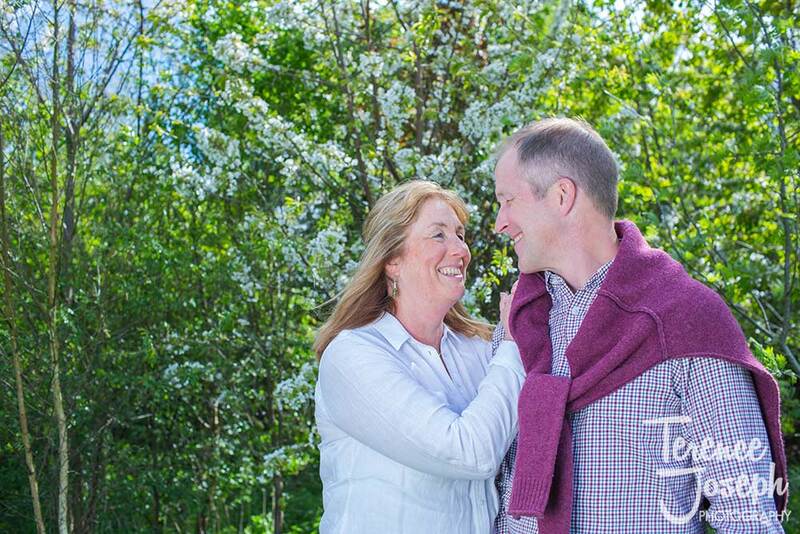 It’s always great to catch up in person, to connect with the couple and to help quell any awkwardness that can show up in photographs later on. 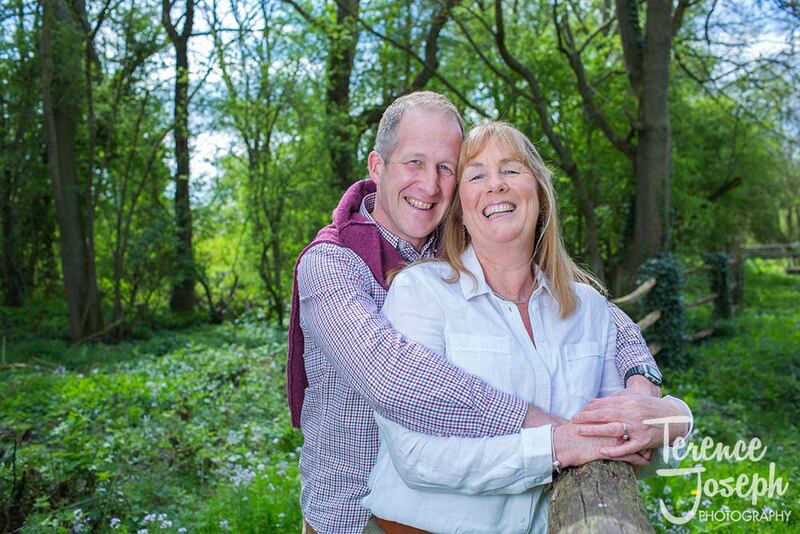 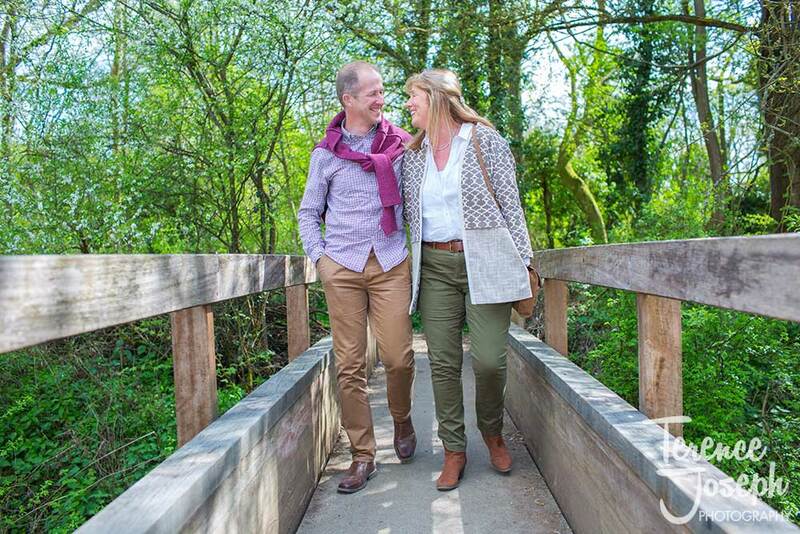 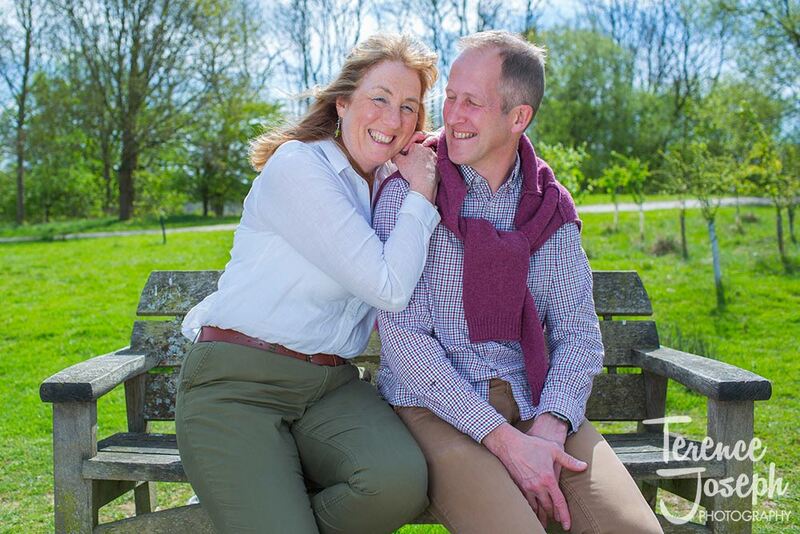 Sue and Nigel’s engagement has been a long time coming, and this couple know each other inside and out, which resulted in lots of smiles, laughs and plenty of fun at the park. 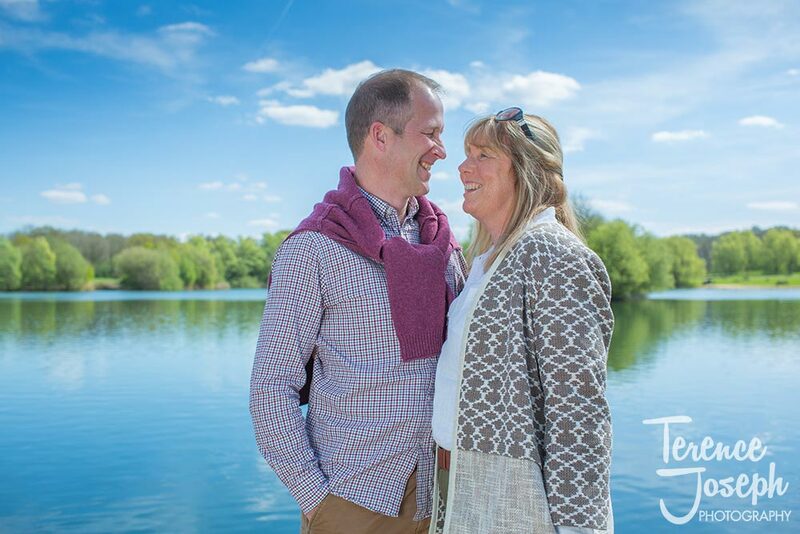 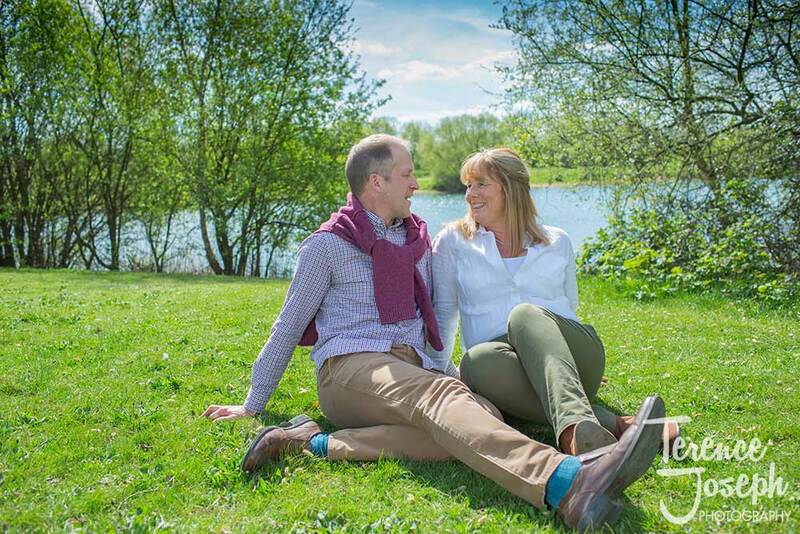 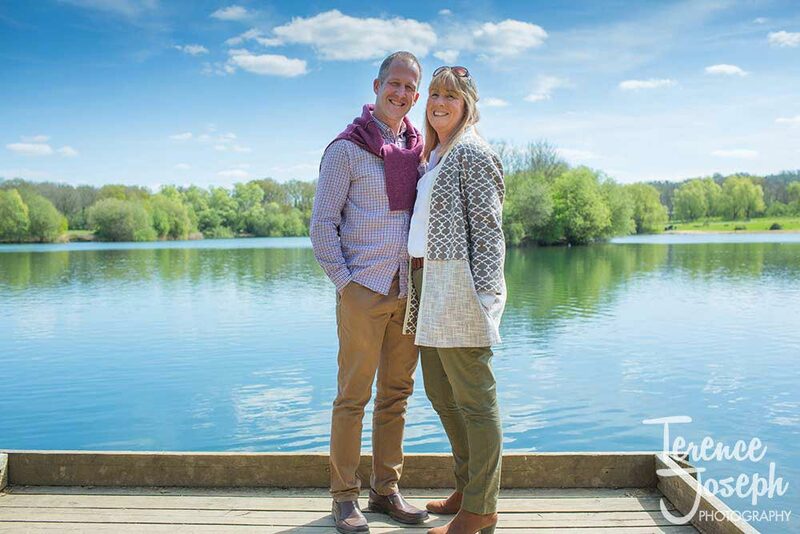 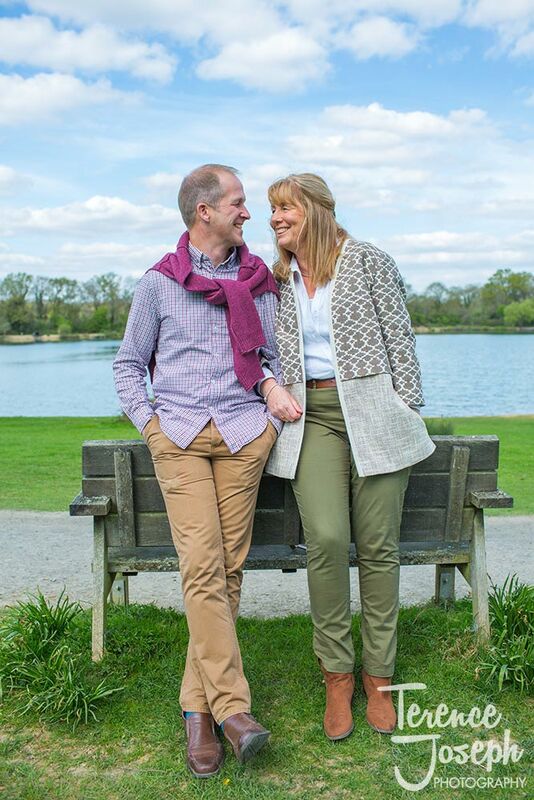 Luckily the sun came out just in time for the photographs and we got some really great shots of the pair in front of the stunning lake, and having fun in the wilds of the park. 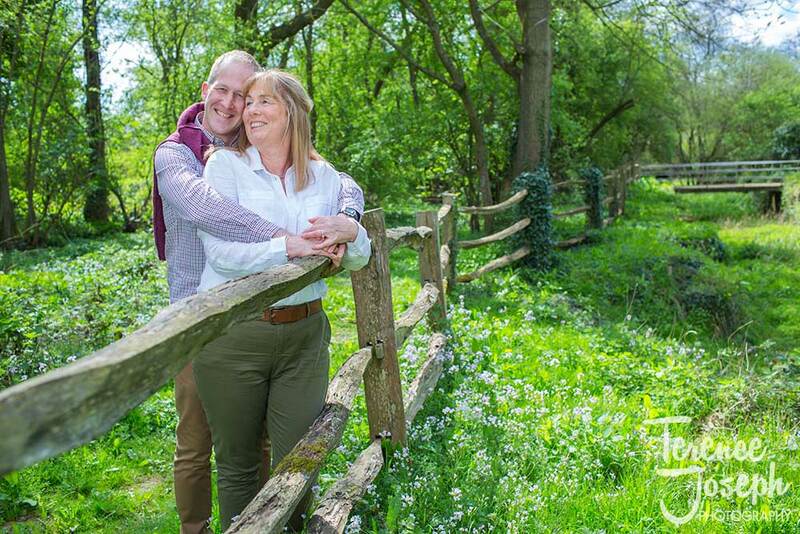 With lots of friends and family coming from all over to attend their Barn Wedding at The Plough at Leigh in Kent, the couple are looking forward to their big day, and I think these gorgeous photographs really show the love and affection these two have for each other.